We all know that Lithia has some of the best neighborhoods in Hillsborough county. Besides the neighborhood I live in the things you can do in LIthia are a blast. Literally. 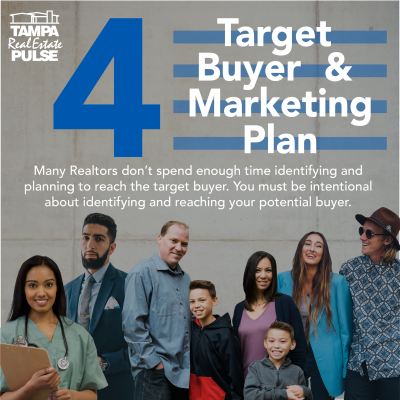 Thoughtful identification of your target buyer and and intentional marketing plan are key to successfully selling your home. 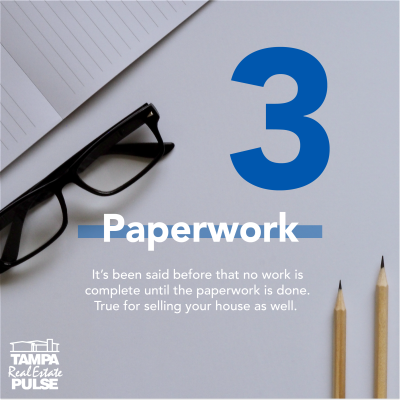 What you need to know about the paperwork you will complete and sign when you list your home to sell. 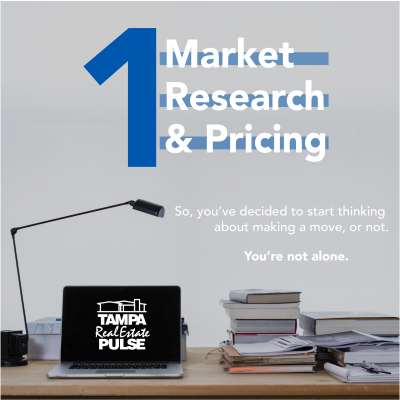 Listing contract, MLS data input, disclosures, etc. 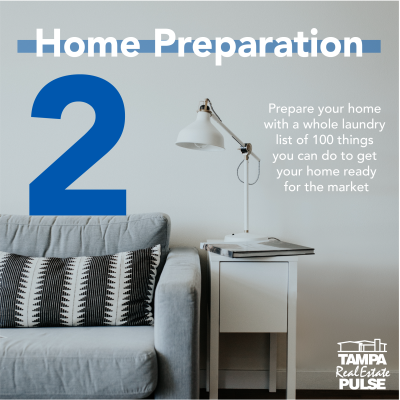 Everything you need to know to prepare your home to sell. We could not have gotten a better, more knowledgeable agent to help us find our forever home.